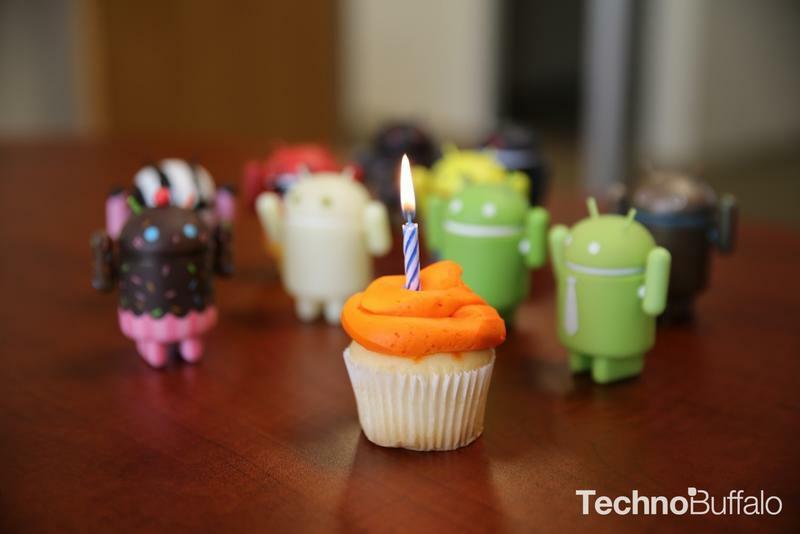 Today marks the 5th anniversary of Android’s release of version 1.0 alongside the announcement of T-Mobile’s HTC G1/Dream, the first commercially available Android smartphone. The Android platform has come a long way from the G1, adding new devices types including tablets, watches, cameras and even treadmills. Android 1.0 didn’t even have a clever dessert-themed code name, that didn’t come until version 1.5, Cupcake. Android is more popular than ever and captures nearly 80 percent of the world’s smartphone market. For reference sake, in 2010 we were looking at approximately 33 percent of the market, 2011: 52.5 percent, 2012: 75 percent. So what did the very first commercially available Android device hold? Pretty paltry compared to today’s standards, but nonetheless it was a stepping stone that helped bring about today’s flagship Android devices.